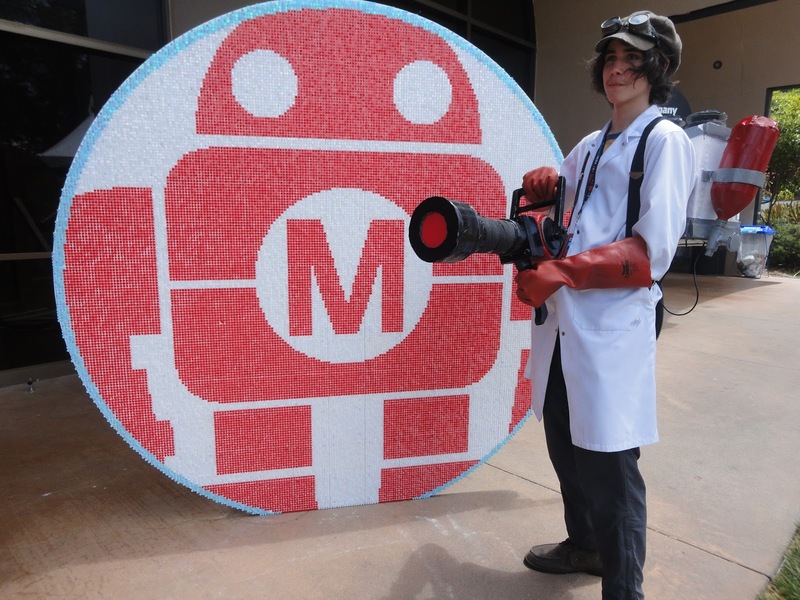 The original Maker Faire event was held in San Mateo, CA and in 2013 celebrated its eighth annual show with some 900 makers and 120,000 people in attendance. 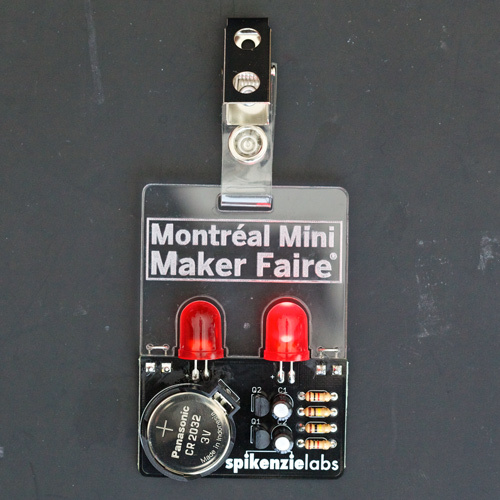 World Maker Faire New York, the other flagship event, has grown in four years to 600+ makers and 75,000 attendees. 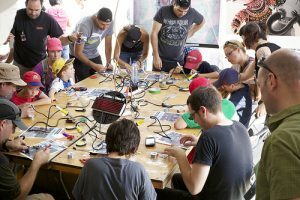 Detroit, Kansas City, Newcastle (UK), Rome, Oslo and Tokyo are the home of “featured” 2013 Maker Faires (200+ makers), and community-driven, independently organized Mini Maker Faires are now being produced around the United States and the world—including right here in Trieste. Publisherly Theme made by Mighty WP 1| All the advertisements and paid ads are managed by Toronto ppc management company. For more advertisement opportunities on this website, contact the company!